The brand new Casper shop located next to Coach & Rigby Peller, across from Sephora. Since their launch in 2014, Casper has reimagined sleep from the ground up. Casper's outragously comfortable sleep products are loved by nearly a million sleepers and counting- and they continue to win awards and the hearts of customers around the world, one night at a time. Visit the only mattress store where you're encouraged to take a nap. Learn more about the District, an exciting new 14,000-square-foot dining destination featuring an array of quick-service options that complement our current lineup of full-service restaurants. 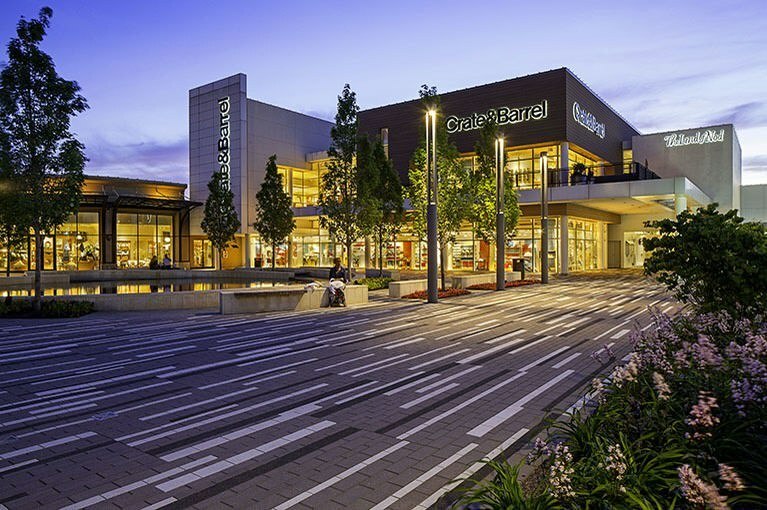 A premier shopping destination in Chicago's western suburbs, Oakbrook Center is a spectacular outdoor mall located near I-88 in Oak Brook, Illinois – just 30 minutes from downtown Chicago. Visit our Directory to discover all Oakbrook Center has to offer, including an expansive selection of department stores, over 160 specialty stores, and an abundance of one-of-a-kind dining and entertainment experiences.